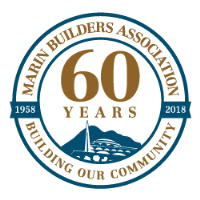 Tom Barr has been selected by the Marin Builders Association as the inaugural recipient of the Peter Arrigoni Building Community Leadership Award. The award was recently established in 2019 in honor of the late Peter Arrigoni who served as General Manager of the Marin Builders Association from 1977 to 2003 and served on the Marin County Board of Supervisors from 1968-1976. The award recognizes an individual for excellence in industry leadership and community involvement. Award recipients are considered based on their dedication to industry, commitment to education, and support of the Marin Builders Association. Tom is Vice President of Estimating with Ghilotti Bros., Inc. and has been with the company since 1987. With over 30 years of construction and estimating experience, Tom is responsible for overseeing the preparation of all estimates from takeoff and conceptual estimates through the finalization of the projects being awarded. He has been a Registered Professional Engineer since 1992 and was the President of the Association of Engineering Construction Employers in 2010. Tom first became active in the Marin Builders Association in 2010 and was encouraged to join the board by Peter Arrigoni and Aimi Dutra. Tom joined the Board of Directors in 2011. He was elected as Vice President in 2015 and served as President of the Board in 2016. He has assisted with all the Marin Builders Association committees including Public Relations, Finance, Insurance, BAPAC and the Scholarship Trust. He has attended countless events, mixers, member mornings, board retreats, golf tournaments, crab feeds and more. For nearly a decade, Tom has directly supported the association and the industry, regardless of the event, program, or initiative. 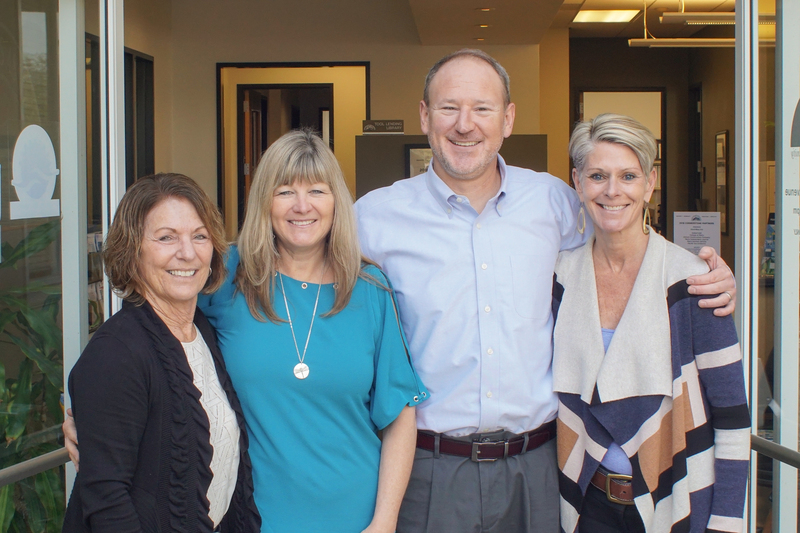 Tom is dedicated to the Marin Builders Association’s ongoing support of education in Marin. He has served as a trustee of the Marin Builders Association Scholarship Fund since 2013. He served as the chair of the scholarship trust from 2015-2017. Under Tom’s guidance, the scholarship fund awarded over $50,000 in scholarships to high school seniors in Marin. Since 1978 the Marin Builders Association has awarded nearly one million dollars in scholarships to deserving high school seniors. In addition to all the above, Tom is being recognized for his unwavering support of the Marin Builders Association through both good and challenging times. 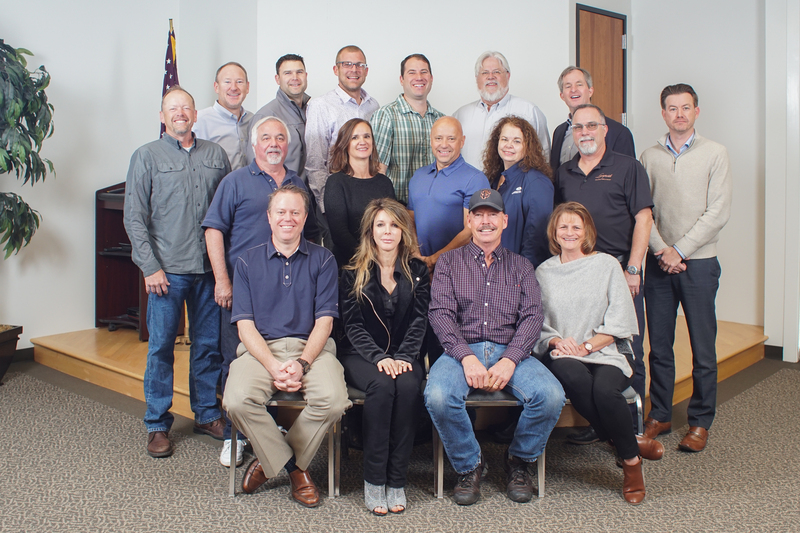 During his time as president, Tom led the Board through a leadership and staff transition by helping to implement new, strategic, structural, and financial systems. Tom brought a long-term, sustainable business approach to his role as president. Under Tom’s watch, the association saw the transition from Marin Home Magazine to what is now the Marin Home Resource Guide, double digit-event attendance growth, the introduction of new benefit programs, and membership growth. His leadership brings with it a sense of welcome-belonging to his fellow members and directors, regardless if they are long-time members or new to the association. The Marin Builders Association is honored to present the inaugural Peter Arrigoni Building Community Award to Tom Barr of Ghilotti Bros., Inc.